ニッキー・ミナージュ「Feeling Myself」〜フェミニズムの行き着く先 | T H A T S * I T C R A Y ! Nicki Minaj - "Feeling Myself (feat. Beyoncé)"
Beyoncé - "Flawless (Remix) feat. 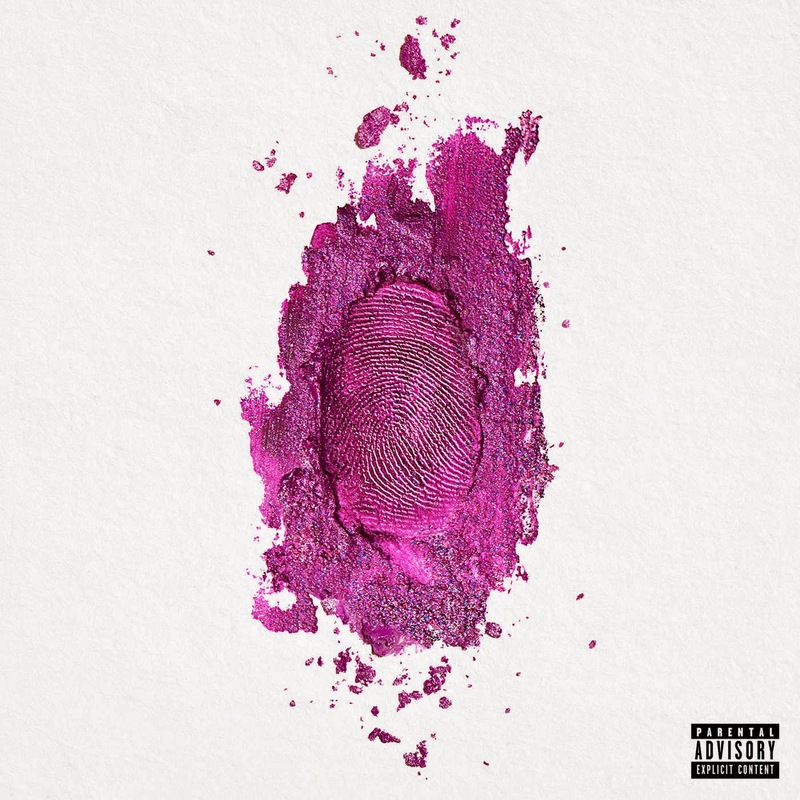 Nicki Minaj"
Nicki Minaj - "Only (feat. Drake, Lil Wayne & Chris Brown)"